When did RoHS/RoHS2 come into force? 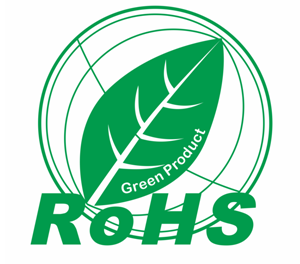 The RoHS Directive and the UK RoHS regulations came into force on 1 July 2006. The RoHS Directive is an Article 95 single market directive. PCCN(FANGHUA AND CHENGLONG) Electronics, Inc.® verifies that all materials and/or products have been in compliance of EU directive 2002/95/EC(RoHS) since April 1, 2005 and now with 2011/65/EU (RoHS2). This statement is to certify that the parts provided by PCCN(FANGHUA AND CHENGLONG) Electronics, Inc. and its subsidiaries will fully comply with the restriction of the use of certain hazardous substances in electrical and electronic equipment (Directive 2011/65/EU, RoHS2). For the purpose of reducing the environment impacts of waste electrical and electronic equipment , and improve recyclables, we herein state that, the use of these substances, including lead ( Pb ), cadmium ( Cd ), mercury ( Hg ), hexavalent chromium( Cr6+ ), polybrominated biphenyls ( PBBs ), Polybrominated diphenyl ethers ( PBDEs ) will be used in accordance with RoHS2 requirements. 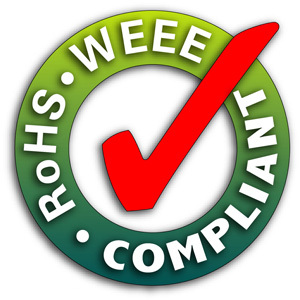 If you need a certificate of compliance for our power cords, simply type the part number in the search box at the top, then click on the item listed in the result page, and finally click on the "RoHS certificate" link.